I'm so sorry to see the celebration for Collide's release come to an end. It has been a fun week with all of you. Rest assure that I have MANY MORE releases coming up. Yep, that's right - I have big HUGE plans for the fall and winter. IDK, but all the writing I've been able to do so far this summer has reminded me just how must I NEED to write daily. 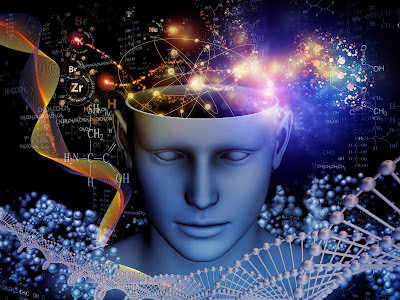 There is a magic that happens when I make writing a priority - and the result will be more books, more stories, more opportunities to connect with all of you. All FABULOUS things! But that is all for another day. TODAY is about saying thank you and reminding you to get in on the giveaway while you can! So many fabulous prizes for you all! I'll be pulling the winners tomorrow morning and posting results - so be sure to come on back and see the results. Oh! And don't think this is the last giveaway this year. I am thrilled to tell you all that I'm participating in a Summer Reads Scavenger hunt that starts on Weds, 7/16. You'll absolutely want to come back and check it out. The prizes are HUGE!!! 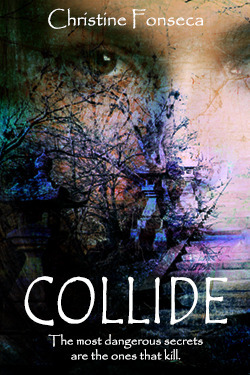 "Collide is a fast paced journey full of adventure, danger, and deceit." "This is life and death, revenge and redemption. You will not want to put this book down.Total 5 stars from me"
"Christine Fonseca has blown me away yet again." "Fast Paced, Action Packed Compelling YA/Na Paranormal Suspense Leaving All Readers Thirsty For More!" I can't tell you how much your kind words mean to me! I hope all of you get a chance to pick it up and read it. The price goes up to $3.99, so get your today to make use of the discounted introductory price. Thank again for the love and excitement with Collide! Can't wait for you all to see what's next. And don't forget to come on back for the Scavenger Hunt starting Weds. Congrats! It sounds like you had a great tour!